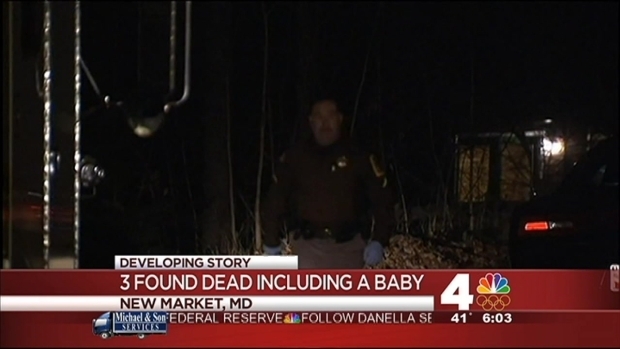 Authorities have identified the two adults and 3-month-old baby found dead after an apparent murder-suicide in Frederick County, Md. Deputies found 42-year-old Barbara Giomarelli, 40-year-old Benyam "Ben" Asefa, and 3-month-old Samuel Asefa dead inside their home in the 6800 block of Woods Court in New Market just after 8 p.m. Wednesday. Investigators say all three had been shot; a handgun was recovered at the scene. 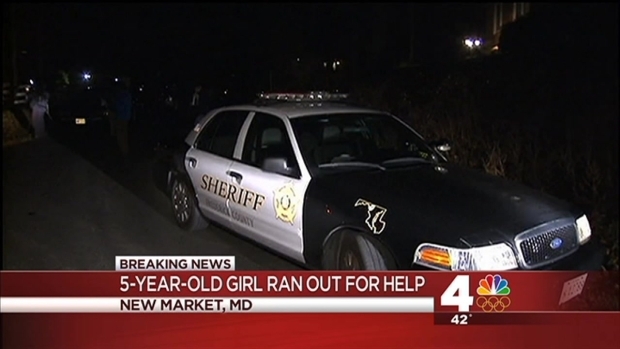 A 5-year-old girl who ran to a neighbor's home was the only survivor of the shooting rampage. Capt. Tim Clarke said he wasn't aware of any suicide note, adding that the details of the incident were sketchy because the surviving child is the only known witness. Police have identified the two adults and 3-month-old baby found dead after an apparent murder-suicide in Frederick County, Md. "We're still trying to piece a timeline together," Clark said. "The problem is, we have a 5-year-old who is severely traumatized, so we're trying to limit the amount of discussion we have with her." Clarke tells News4 the girl is no longer with child services and has been placed with a family friend until a final determination can be made. Benyam Asefa had worked as a clinical immunologist for Lovelace Respiratory Research Institute, a subcontractor to Battelle Memorial Institute, according to the National Institutes of Health. News4's Shomari Stone live from a home in Frederick County, where police say three individuals, including a child under the age of 1 died Wednesday. A 5-year-old was able to escape the shooting and call 911 from a neighbor's home. He had supported work at the NIAID Integrated Research Facility in Frederick, Md., from March 2012 to Sept. 26, 2013, said the NIH, but deferred further questions to Battelle. Barbara Giomarelli was a visiting fellow at NIH in NCI's Molecular Targets Development Program in the Center for Cancer Research from 2004 to 2009, the NIH said. "We are deeply saddened to hear of this terrible tragedy," read the NIH statement in part. The Frederick County Sheriff's office says a 5-year-old girl safely escaped the scene of an apparent murder-suicide that left three others dead. 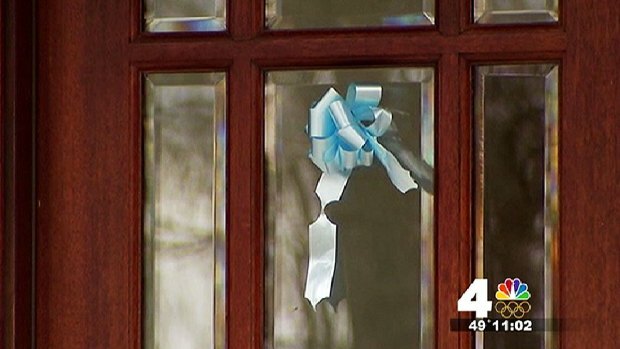 Just 15 hours before the shootings, a Chantilly, Va., couple was also found dead inside their home. Two teenage girls fled the home when they heard gunshots. Police say the Chantilly shooting also appears to be domestic in nature. But police have not called the incident a murder-suicide. And earlier this week, the family of a Virginia lawmaker was also touched by tragedy after 24-year-old Austin "Gus" Deeds, the son of Virginia State Sen. Creigh Deeds, took his own life after apparently stabbing his father. Deeds is currently listed in good condition at the University of Virginia Medical Center.